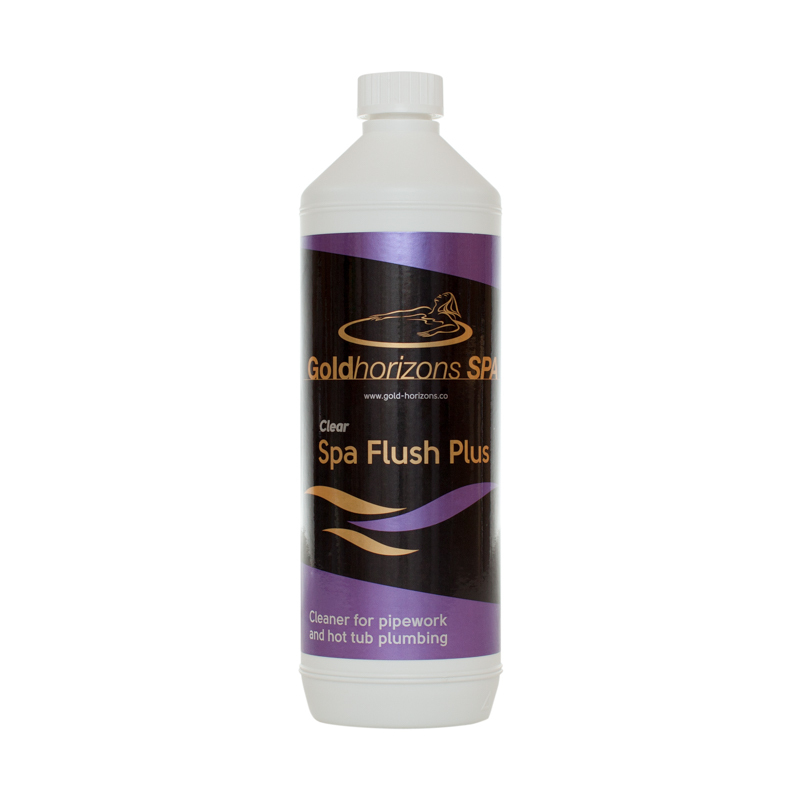 Goldhorizons Spa Flush Plus provides an effective cleaner to help remove bio-film, soap and grease from hot tub plumbing. Use just prior to draining down the hot tub. 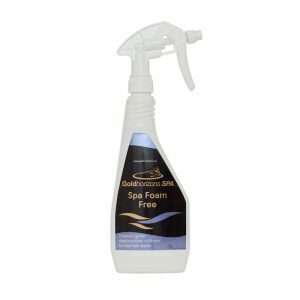 Dose directly into the hot tub skimmer basket or cartridge chamber, whilst the pumps are turned ‘on’ to assist product distribution. For a routine treatment, leave the pumps running for a minimum of 10 minutes after product application and a further 30 minutes of standing water prior to draining down. 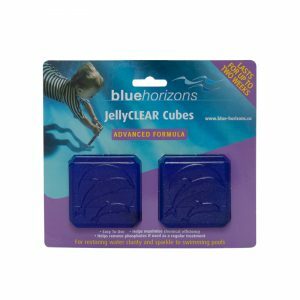 Alternatively, for a thorough clean (where cleaning is overdue) leave the pumps running for a minimum of 10 minutes after application then leave the hot tub water standing for 12 hours (overnight), prior to draining down.